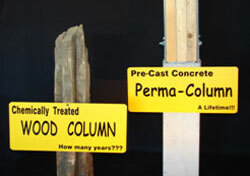 Midwest Perma-Column is a pre-cast concrete column manufacturer located in Edwards, IL. Established in 2004, we created a superior and forward-looking product, which has advanced the post frame building industry to the next level. 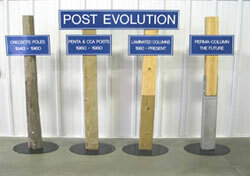 Aptly named, Perma-Columns provide permanent foundation building solutions – making the future a reality today. 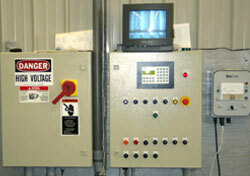 Mr. Streitmatter offers a lifetime of construction experience in the post frame industry. He retains part interest in EB Buildings & Lumber Co., a lumber yard and construction company in nearby Princeville IL. 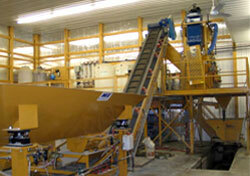 Mr. Ehnle contributes production and maintenance experience acquired over 30 years working at Caterpillar, Inc. He remains active in the agricultural field, specifically the beef industry. Mr. Blunier accepted an early retirement from Honeywell to provide a solution to our engineering and accounting needs.